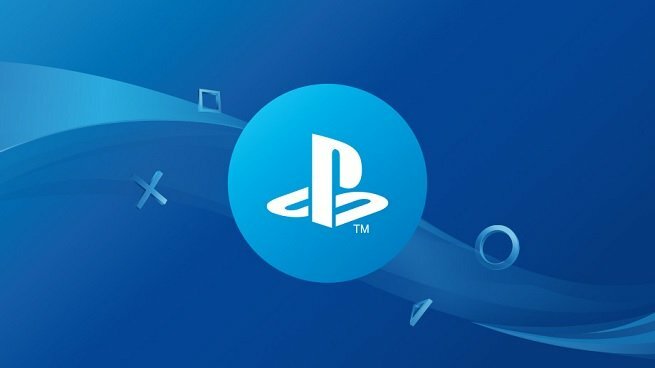 After years of begging, Sony is finally enabling PlayStation 4 players to change their online ID on PSN. The feature will be going live today, Sony revealed in a new post on the PlayStation Blog. Your first PSN name change will be free, but additional changes will cost $9.99 (per change). For PlayStation Plus members, that change fee will be reduced to $4.99. You can change your PSN ID directly through your PlayStation 4, or through a web browser. You can find step-by-step instructions on how to do this right here. There are several caveats, so you’re going to want to pay attention. Before you go changing your PSN name, there are a few things to keep in mind. Not every PS4 game is going to be “compatible” with your new PSN name. Sony insists that it has tested most of the most popular games on the system to ensure compatibility, but a large number of games released before April 1, 2018 will not accept your new PSN name. You can find a list of compatible games right here. Losing game progress and paid-for content doesn’t sound ideal, so change your PSN ID at your own risk. If you mainly play newer, more popular online games, you should be just fine. If you’re an RPG junkie with loads of older titles loaded onto your system, you may want to stick with your PSN ID for now.